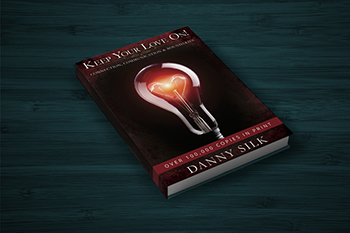 Danny will be speaking to all the key topics from the book, Keep You Love On. Each session is meant to build on the next. 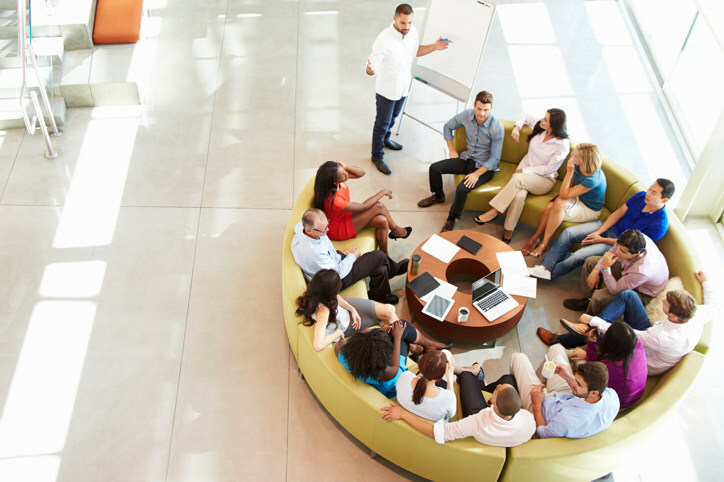 Your ticket gives addmission to each session.